The annual Men’s Open Bonspiel last weekend convened by Allan Wrigglesworth was another success with 16 teams curling two games each to determine an overall winner. 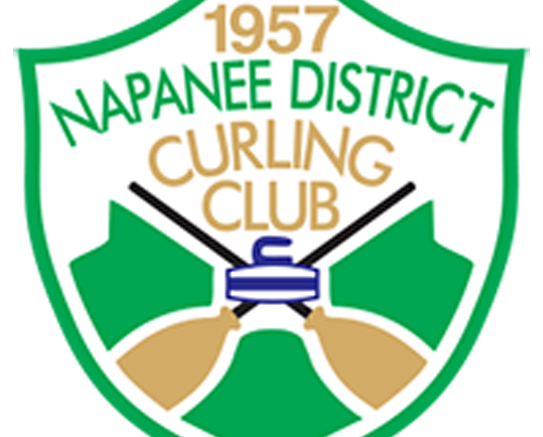 This event included teams from Royal Kingston Curling Club, Cataraqui Golf and Country Club, Prince Edward Curling Club, Royal Canadian Curling Club and Napanee and District Curling Club. The local team of Jim Stapley, Paul MacDonald, Bill Richard and Stephen Paul won the A draw with 34 ¼ and their name on the trophy while Mark McDonald, Sandy Staples, T. Mastuantonio and M. Flieger from Cataraqui G&CC won the B draw with 32 points. Next up for the NDCC is the new Open Sticks and Stones Bonspiel, set for Saturday, convened by Heather Ramshaw and the Euchre Tournament is set for Sunday, convened by Don and Brenda Kerr.